You can grab yourself a Cooler Master MasterKeys S mechanical keyboard right now with a sweet discount of $20. So, what are you waiting for? 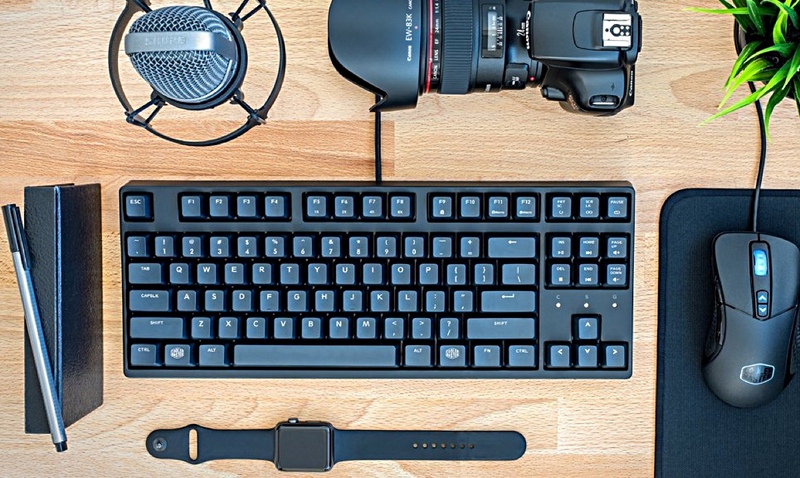 If you’ve just dived into the world of gaming and built yourself a wonderful looking rig, then you need a great keyboard to go along with it. Sure, you can just throw $99 right now and grab a top-of-the-line option with your eyes closed, but a little savings can actually take you a long way. 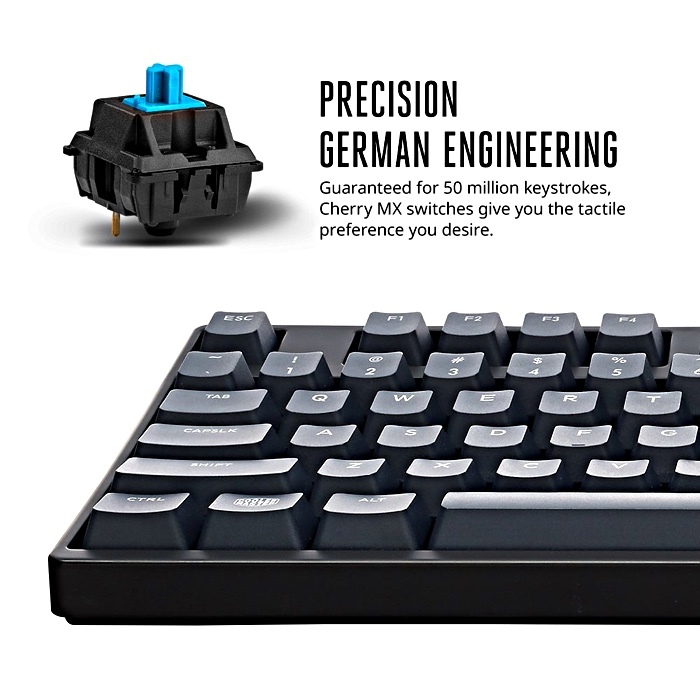 Today, you’ll be delighted to learn that the Cooler Master MasterKeys S mechanical keyboard is available at a $20 discount, bringing the price down to a more reasonable $60 instead of $80. While it may not feature fancy RGB lighting, but it does make up for it when it comes to durability and over-all usage. For example, the keyboard is rated to withstand 50 million keystrokes on certain keys such as ESC, CAPS LK, SPACE BAR etc. Also, if you’re into that sort of technicality, the keyboard has Cherry MX Blue switches. Just putting it out there. 6-Key and N-Key Rollover for Superior Precision – All keys inputted are registered. So, if you’re looking for a deal on a phenomenal keyboard, then you’ve come to the right place. Hit the link below to pick one up for yourself and save $20 in the process. And oh, this is a limited time deal only.